Luke Shaw is garnering all the negativity surrounding him after the unconvincing show in the FA Cup quarter-finals against Brighton and Hove Albion over the weekend. 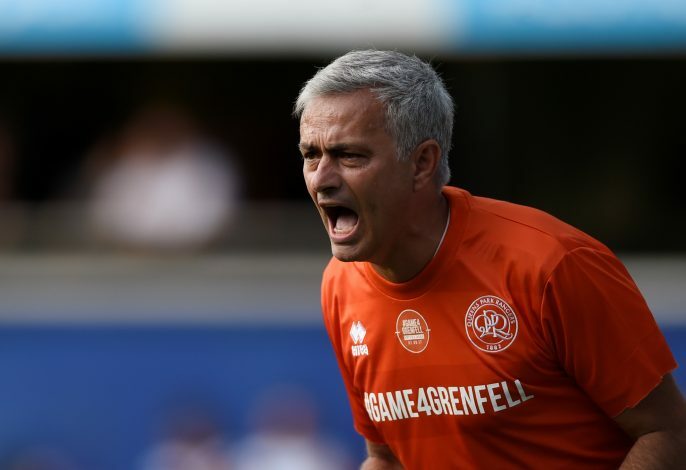 After reports surfaced that the player, who was replaced at half-time by Jose Mourinho, could be exiting the club in the summer, a new revelation has been made as to what led to all of it. According to The Sun, Shaw was involved in a training ground bust-up with Jose just days prior to the FA Cup match on Saturday. The report stated that the England international demanded to speak to the gaffer to seek assurances over his future at the club. Instead, Jose reacted badly to the player’s approach, who hasn’t been handed much game-time this season. Mourinho reportedly told the left-back that he would be playing against Brighton, which he definitely did. However, Shaw’s performance did not make Jose happy, and he lashed out at the player in his post-match conference. It is widely believed now that the youngster could be one of the players heading out the club, with Jose seeking to add a fresh lease of life, who could play as per his demands. Shaw, who joined United in 2014, saw his progress at United halted by a devastating leg break at the start of the 2015-16 season. Despite recovering from the injury, he hasn’t quite come to terms with the level required at the club, with Mourinho criticising him earlier too. The defender got a rare start against Brighton, but he rubbed Jose’s shoulders in a wrong manner, with the latter stating after the game that certain players lacked the personality and class. Shaw did sparkle for the Old Trafford club a few months ago, especially when Ashley Young was suspended. But now, with the bust-up and also the performance, his future at the club is in serious doubts.